For more information, please call (386) 427-6975. Free – public invited. 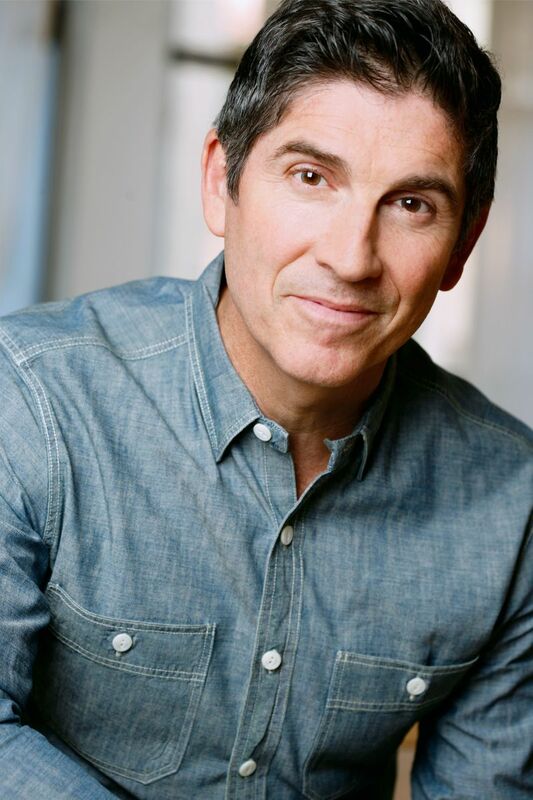 James Lecesne wrote the short film TREVOR, which won the 1995 Academy Award for Best Live Action Short and inspired the founding of The Trevor Project, the only nationwide 24-hour suicide prevention and crisis intervention Lifeline for LGBT and Questioning youth. He has created several solo shows, including Word of Mouth (Drama Desk, Outer Critic Circle Awards) and The Absolute Brightness of Leonard Pelkey (Outer Critics Circle Award). The NYTimes has ranked him among “the most talented solo performers of his (or any) generation.” He starred in Extraordinary Measures, written and directed by Eve Ensler, written three novels for young adults, and created The Letter Q, a collection of letters by Queer writers to their younger selves. Lecesne was the executive producer of After The Storm, a feature length documentary film about 12 young people living in the wake of Hurricane Katrina. He was a writer for Will & Grace, a story consultant for the UK TV show, Vicious and he adapted Armistead Maupin’s Further Tales of the City for Showtime (Emmy nomination). An actor as well as a writer, he has appeared on and Off Broadway in The Best Man, Cloud 9, and the 30th anniversary production of Boys in the Band. For more information, please visit http://www.jameslecesne.com/.